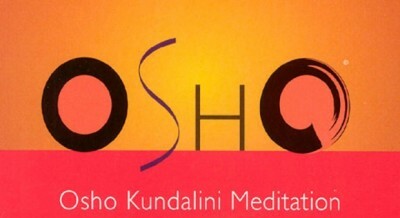 Osho Dynamic meditation is a revolutionary meditation, a jet-speed method for inner transformation. 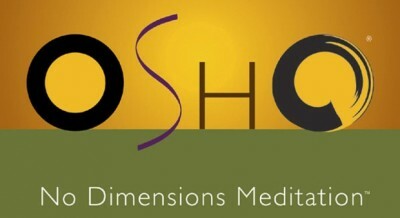 Osho Dynamic meditation is a fast, intense and thorough way to break old, ingrained patterns in the body-mind that keep one imprisoned in the past, and to experience the freedom, the witnessing, silence and peace that are hidden behind these prison walls. This meditation is meant to be done in the early morning, when the whole of nature becomes alive, the night has gone, the sun is coming up and everything becomes conscious and alert. This meditation lasts one hour and has five stages. Each stage is marked by music which has been specifically made for this meditation. Keep your eyes closed throughout. It can be done alone, but can be even more powerful if it is done with others. However, it is an individual experience so you should remain oblivious of others around you and keep your eyes closed throughout, preferably using a blindfold. 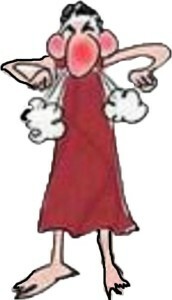 It is best to have an empty stomach and wear loose, comfortable clothing. Breathe chaotically through the nose, let breathing be intense, deep, fast, without rhythm, with no pattern – and concentrating always on the exhalation. The body will take care of the inhalation. Explode! Let go of everything that needs to be thrown out. Go totally mad, scream, shout, cry, jump, shake, dance, sing, laugh, throw yourself around. Hold nothing back, keep your whole body moving. A little acting often helps to get you started. Never allow your mind to interfere with what is happening. Be total. If your meditation space prevents you from making a noise, you can do this silent alternative: Rather than throwing out the sound, let the catharsis in the second stage take place entirely through bodily movements. This 3rd stage comes after 1st and 2nd stage which involve purification of body and purification of heart, and this 3rd stage is the stage to hammer the sleeping Kundalini energy with the mantra ” Hoo”. The first three steps were preparation to meditation. In the 4th stage meditation happens. Its a stage of complete non-doing, a passive witness, non-judgemental awareness, choiceless awareness. Celebrate and rejoice with music and dance, expressing your gratitude towards the whole. Carry your happiness with you throughout the day. Dance any way you like, let your dance be an expression of the silence and joy inside you, and let it spread like fragrance all around you. 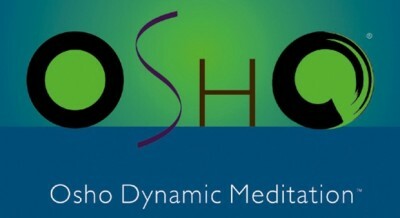 Osho has spoken about Dynamic meditation and the science behind all its stages. He has answered various questions from seekers regarding the technique. Meditation is not a work, it is a play. Meditation is not something to be done to achieve some goal – peace, bliss – but something to be enjoyed as an end in itself. The festive dimension is the most important thing to be understood…and we have lost it totally. By festive, I mean the capacity to enjoy, moment to moment, all that comes to you. 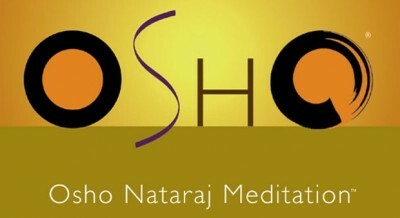 Below are some questions asked to osho on Dynamic meditation technique and science behind it. Why is Dynamic meditation done early in the morning? Why do i need to do with full physical exhaustion? Is this breathing different from ‘pranayama’ method of yogic breathing? How does this intense breathing awake the kundalini? Will fast chaotic breathing interfere with my body energy chakras? 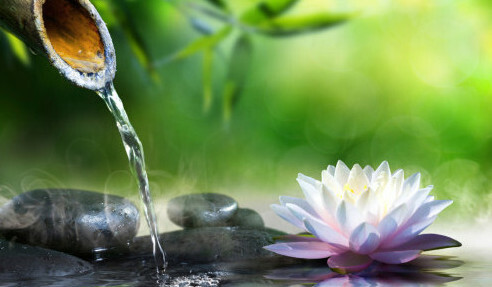 Why is catharsis needed for dynamic meditation? The second stage looks like madness, can you explain more how it is different from madness? Why is catharsis not happening to me spontaneously? A voice inside me says to be quiet but i still have anger inside, what should i do? Do I need to do catharsis everyday? When can catharsis be dropped in path of meditation? How can constantly shouting “Hoo,” & exhaustion lead to meditation? Why do we use the sound “Hoo” rather than “Aum” in the 3rd stage of Dynamic Meditation? What is the science behind this sudden stop technique in 4th stage of Dynamic Meditation? What should I concentrate on in the 4th stage of Dynamic Meditation? Why can’t we directly watch the mind and enter into meditation like in 4th stage of Dynamic? Why is celebration needed in 5th stage of dynamic meditation? How does dancing & celebration fit into growing in meditation and awareness?